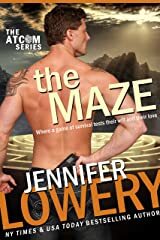 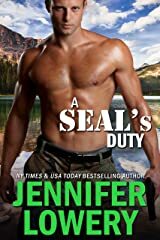 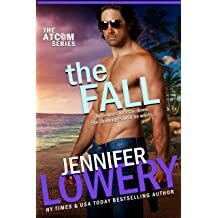 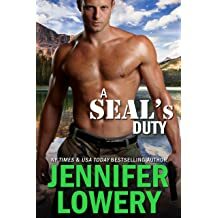 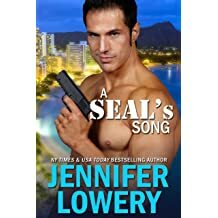 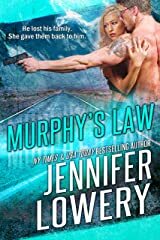 New York Times & USA Today Bestselling author Jennifer Lowery writes heartfelt military romantic suspense. 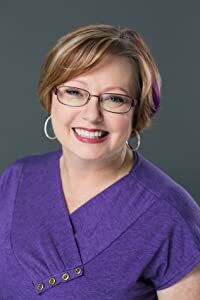 Her work has been nominated for the Golden Heart. 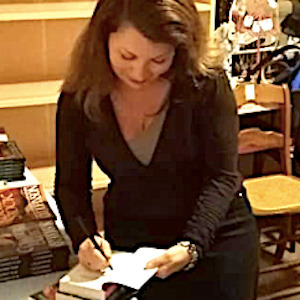 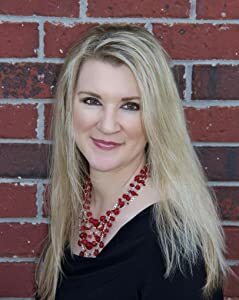 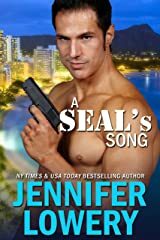 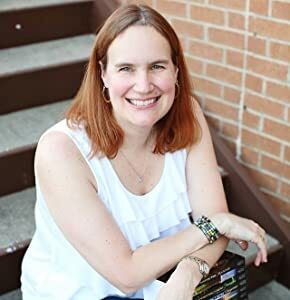 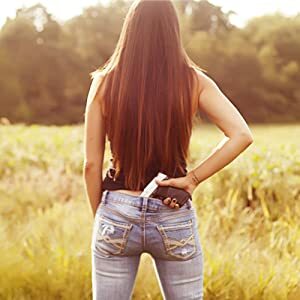 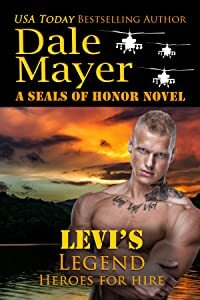 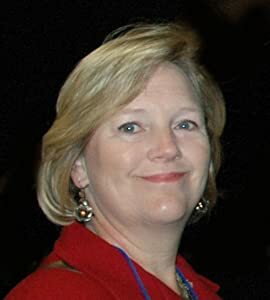 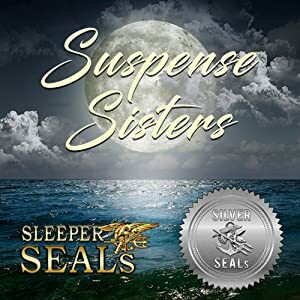 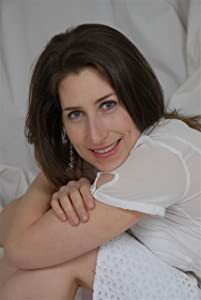 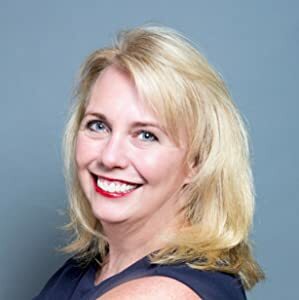 She debuted her first book in 2012 which made her dreams of being a writer come true, followed by her SEAL Team Alpha series and she loves her job as much today as she did then. 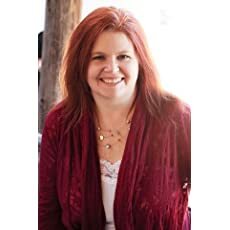 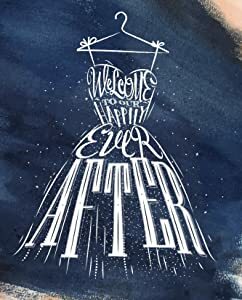 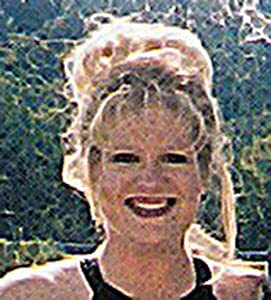 She is delighted to bring you stories from the heart and hopes you enjoy reading them as much as she did writing them.